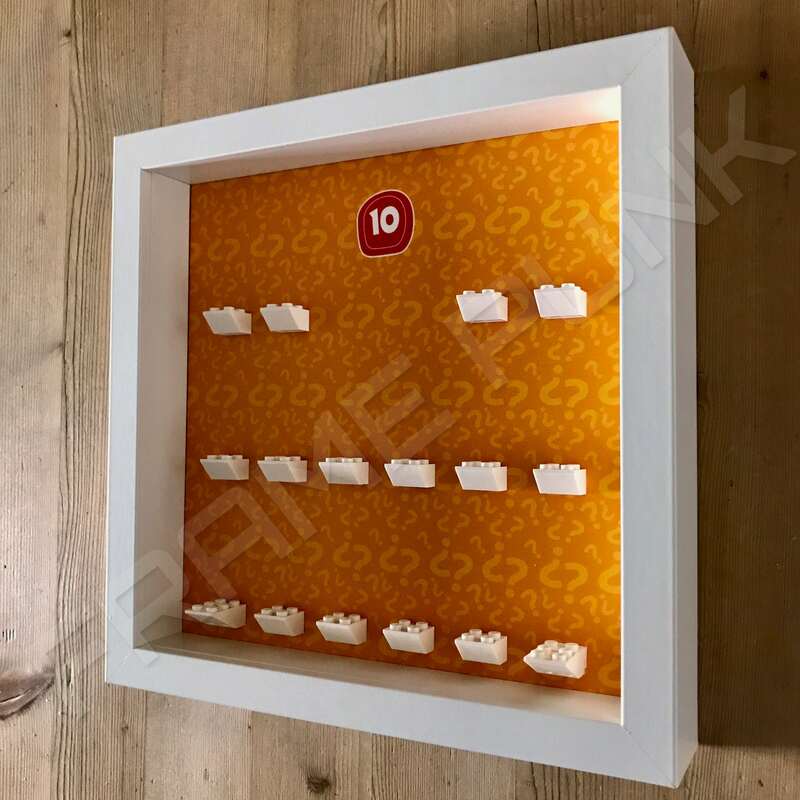 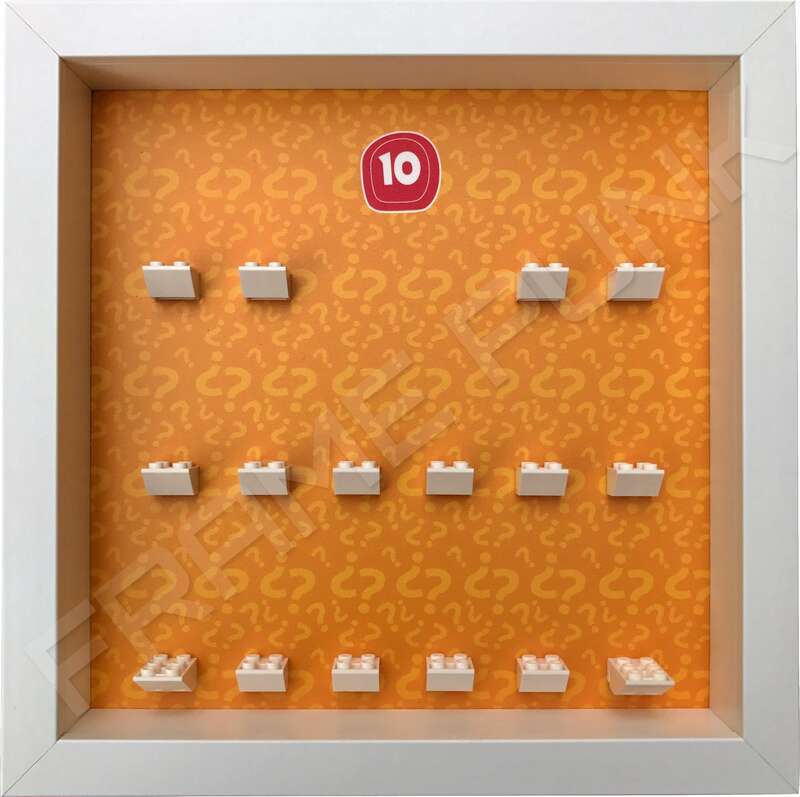 16 official White LEGO mounting bricks. 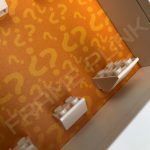 2 extended official White LEGO mounting bricks for the Medusa minifigure and the Librarian minifigure. 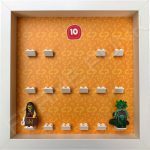 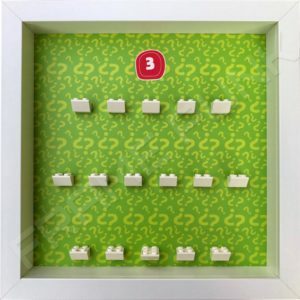 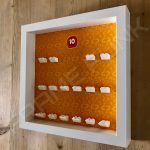 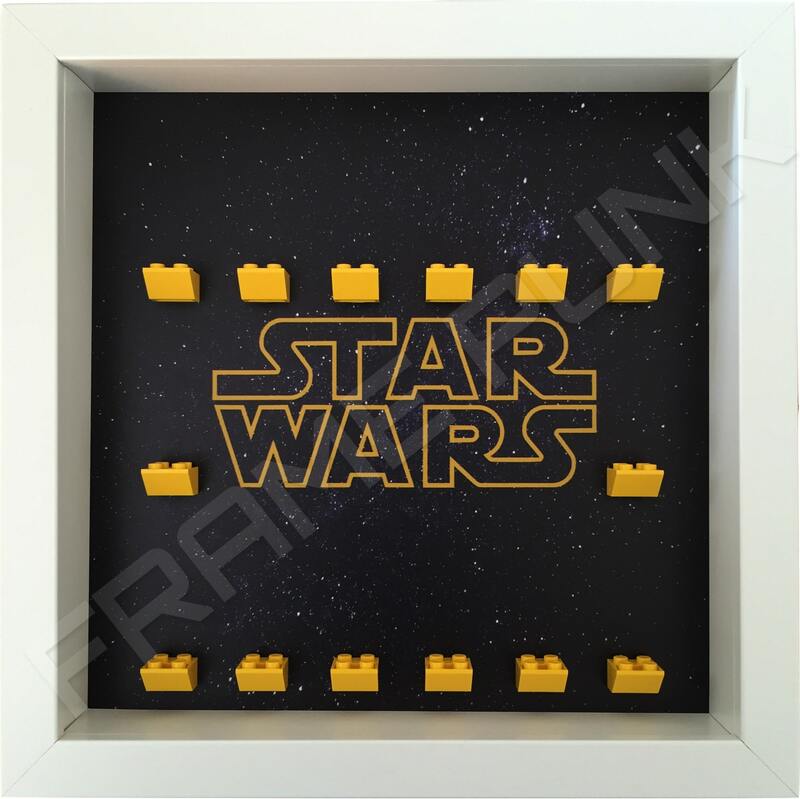 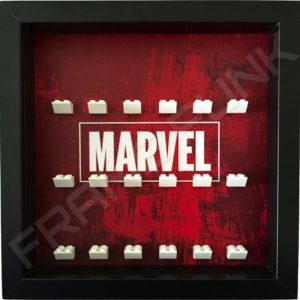 This Frame Punk LEGO Series 10 minifigures display frame is designed to hold the complete set and identify with the colour scheme of the blind bags that the minifigures come in. As with all of our series frames, we try and accommodate each minifigure and its accessories. 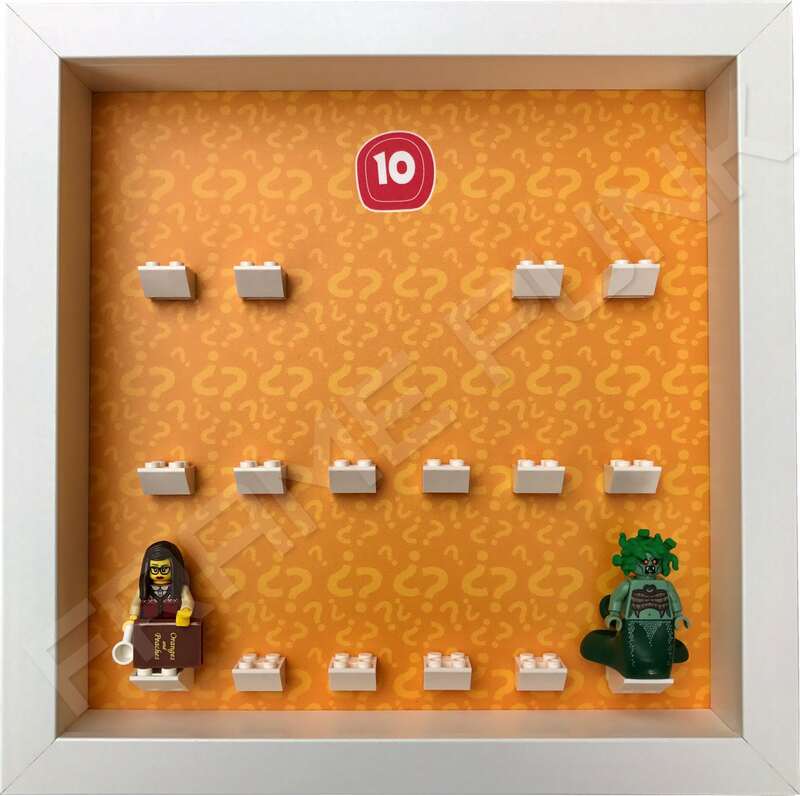 For this one we have included two extended mounting bricks, one for the Medusa minifigure and one for the Librarian minifigure.